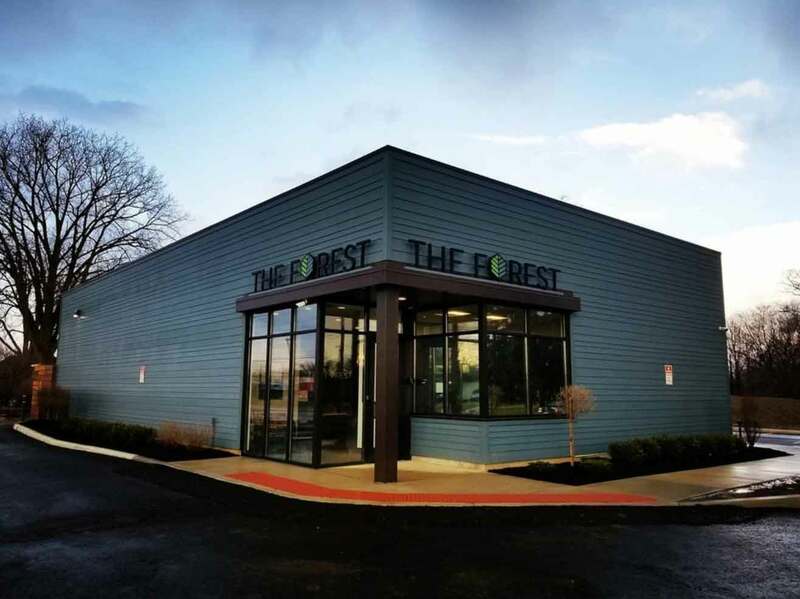 "The Forest is a medical cannabis dispensary that serves Ohio patients with qualifying conditions with educational materials, a knowledgeable staff, and wide-range of high quality products that ensure every customer is empowered to make the right product choice." 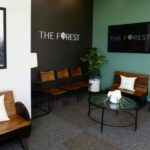 The Forest Sandusky cannabis dispensary is one of the first in the state to sell retail cannabis. The menu at this Ohio dispensary is limited in these early days of the post-prohibition era. At the present, customers of The Forest can only purchase whole flower bud for vaporization. 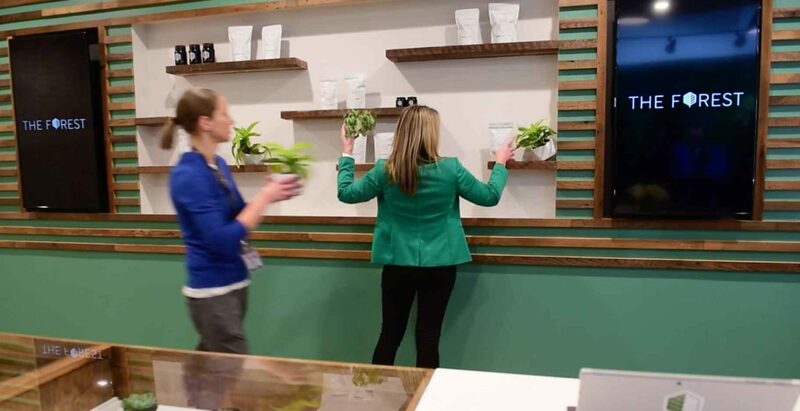 Infused products like, balms, lotions, candies, lozenges, capsules and tinctures as well as concentrates like wax, shatter, rosin, live sugar, and budder should make their ways to shelves late 2019. In the meantime, qualifying patrons can enjoy a plethora of world-class bud sourced from producers within the state. 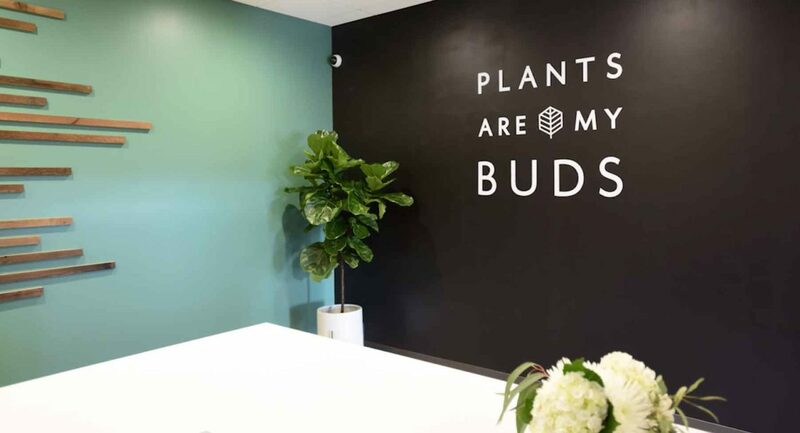 Customers can expect a comfortable and modern cannabis shopping experience when they choose The Forest Sandusky cannabis dispensary. The interior of The Forest has the atmosphere of an exclusive health club or boutique shop. 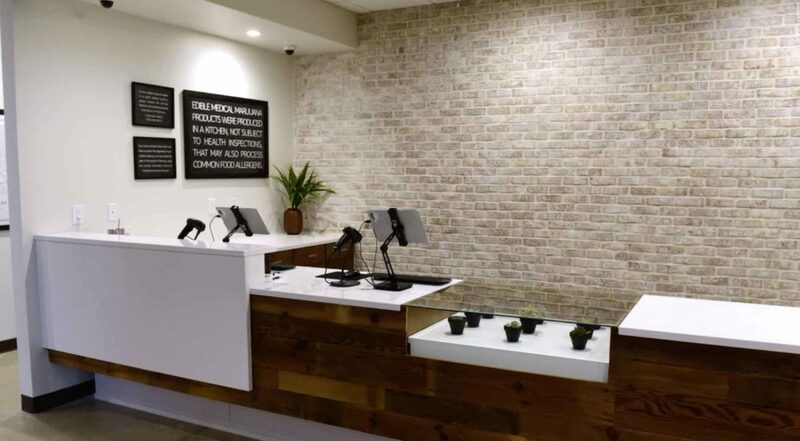 Flat screen televisions, hard wood, tasteful signage and clean glass displays can make browsing for your legal stash at this dispensary feel like a trip to the jewelry counter. Experienced staff members educate you every step of the way to select the best strain for you. 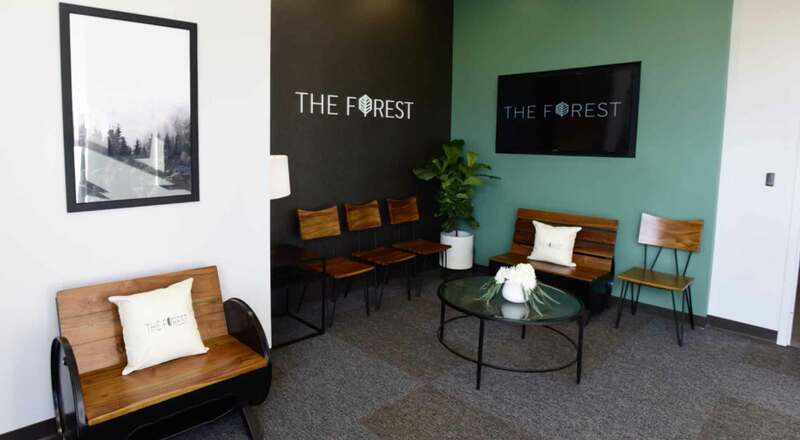 In the future, The Forest plans to sell products they produce within their own facilities. 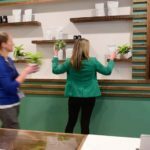 This model allows for complete control over the marijuana sold in their stores. 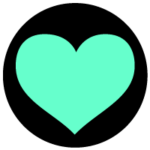 It also gives customers a chance to buy directly from the source. One day, The Forest Sandusky cannabis dispensary will be at the forefront of the industry – showcasing a full spectrum of cannabis products on their shelves and producing it themselves. While you wait, you can still enjoy some of The Forest’s selection of some of world’s best cannabis legally in your home with a dry herb vaporizer. 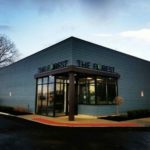 You can get a preview of the potential for Ohio’s legal cannabis market by visiting The Forest Sandusky cannabis dispensary. The Forest proudly serves the communities of Huron, Milan, Norwalk, Bellevue, Clyde, Fremont, Oak Harbor, Port Clinton, Gibsonburg, and Willard. 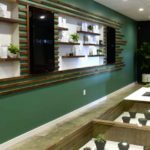 At Dispensary Genie, we strive to provide you with the most up to date cannabis dispensary information. Because all dispensaries operate differently, we urge you to please call ahead for daily product availability and customer eligibility before planning a trip. You can reach The Forest Sandusky cannabis dispensary, by calling (419) 405-6863. At this time, in Ohio, marijuana can only be sold to medical card holding residents. For more information about how to obtain a medical marijuana card in Ohio, please visit the official State Medical Board of Ohio website. If you have specific questions you can call Ohio’s Medical Marijuana Control Program Hotline at 1-833-464-6627. 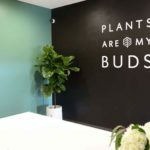 Want more info about which Ohio dispensaries are open? Read through our stories about The Botanist in Wickliffe, The Botanist in Canton, The Forest in Sandusky, OVNR Ohio Valley Natural Relief in Wintersville, and CY+ Cresco Labs in Wintersville.